EASY ON YOU. TOUGH ON EVERYTHING ELSE. Ruthless power, a smooth ride and countless ways to customize. POWER: 80 HP, 846 cc EFI engine, 59 ft. lb. of torque , durable forged crankshaft and connecting rods, dry sump oil system for increased oil life. 80 HP AND 846 CC ENGINE: An optimal power-to-weight ratio helps you do more, more efficiently. SUSPENSION & HANDLING: Four-wheel Double A-Arm suspension, front and rear sway bars, on-demand AWD drivetrain, electronic power steering (EPS), and 11.25 in. ground clearance. 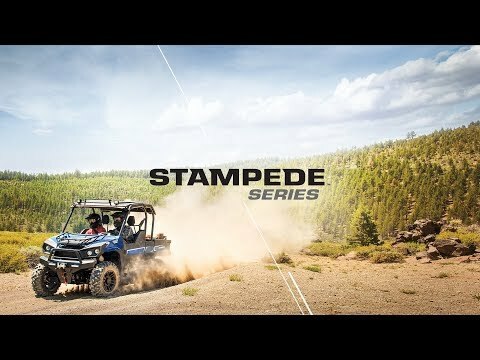 FOUR-WHEEL DOUBLE A-ARM SUSPENSION: Precision-tuned four-wheel independent suspension features 9.5 inches of travel in the front and 10.5 inches in the rear. DRIVER EXPERIENCE: Industry-leading LCD screen; contoured, bench seating; 10 sq. ft. opening for easy entry and exit; 40 inch field of vision for unobstructed views; standard full-coverage doors; seat belt speed regulator. INDUSTRY-LEADING LCD SCREEN: Get instant feedback on fuel level, engine temperature, RPM, gear position and diagnostics from our industry-best 5.25 x 3.25 inch LCD display. HAULING & STORAGE: Customizable extended cab; specialized safe storage for guns, bows and tools; industry-leading storage space; 2,000 lb. towing capacity; 600 lb. capacity tilt bed. 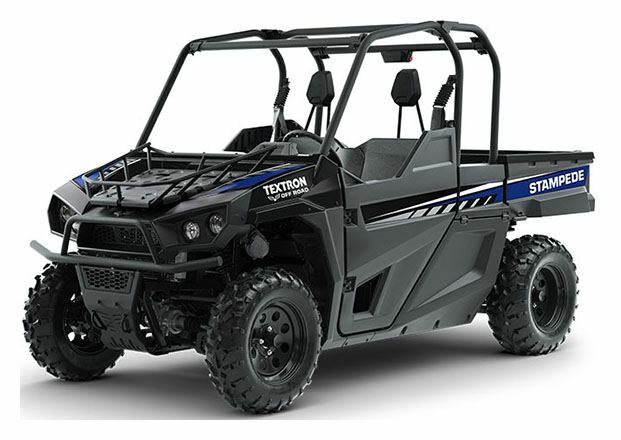 RELIABILITY: Robust 12-month warranty; advanced, aggressive durability testing; U.S. manufacturing in Thief River Falls, MN; backed by the power of Textron. Storage - 24 cu. ft.